We sat down with Duncan Brown (Head of Archaeological Archives at English Heritage) to talk about the importance of archaeological archives, how archaeology is portrayed in the media, and what type of careers opportunities exist within the archive sector. Why is necessary to reform archaeological archives? The promotion of good practice, that’s the issue. Archaeological archives are an important resource and need to be understood to be an important part of any archaeology. 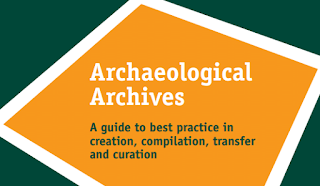 If archaeologists want to be professional then they need to included archives and resolve archives properly and ensure the archaeological record is secure for future study, and that means it is properly audited and it’s comprehensible and accessible. What changes to the archive process are currently taking place? The main thing at the moment is the production of the European Standard for archive practice which is based on the archive guide that we have already in this country. We don’t have to change our practice too much. What we should be seeing is the recognition of what we produce has value beyond Britain and there is a European context, and the quality of information that we produce. There are changes in terms of the context of the archive work. The main discussion on the ground happening in archiving at the moment is that of selection. What people are talking about is reducing the amount of what we keep for archaeological projects; to be more selective about what we are telling the museum so that we can think more about what the aims of what we are doing are; so our projects are more clearly defined in terms of outcomes. 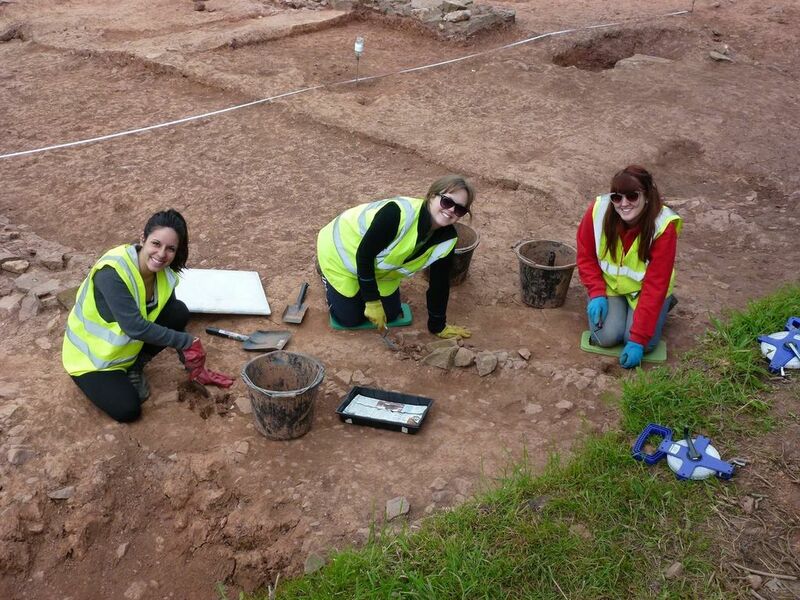 What career opportunities can archaeology students expect from the archive sector? There is insufficient expertise in archaeological archiving. A lot of employers end up using people to do the archives who don’t have the experience, they are just getting used by the employers to do what many regard as boring tasks. So the development of expertise is something that some parts of the archaeology discipline are keen to promote; opportunities of teaching archiving in universities or providing museums, especially where there is no archaeology curator with support to monitor the archives that are coming in, which creates a greater awareness of the importance of the archives. What are your thoughts on the relationship between archaeology and the media? The public media tend to use archaeology for their own aim. Archaeology presented in television programs can easily be filtered or distorted towards promoting the aim from the television producer rather the archaeologist. People are generating their own media like blogs and twitter. That means there is a democractisation of media content which creates an opportunity for archaeologist to do good archaeology in a media content, so television and the press will have to follow that. 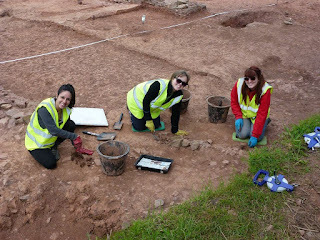 Hopefully, archaeologists will be able to get more control over the archaeology that is portrayed in the media; that is the relationship which archaeologists should be developing and I think it is really good that there are a lot of archaeologists doing that now.